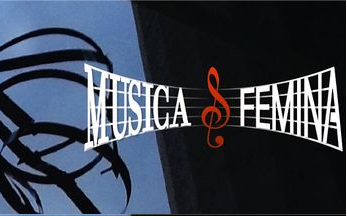 Women have played a significant role in the making of music throughout the centuries. From five different perspectives, in five specially-designed rooms, the exhibition will highlight the substantial contribution that women have made in Europe both in the fields of composition and music-making too. From Hildegard von Bingen to Olga Neuwirth, women’s hitherto unrecognised profile in the history of music will be seen in a wider political context now that efforts have been made, both in Europe and internationally, to create a more gender-balanced world. For example – did you know, that the melody of “Happy Birthday to Youuuuu“ was composed by two women?